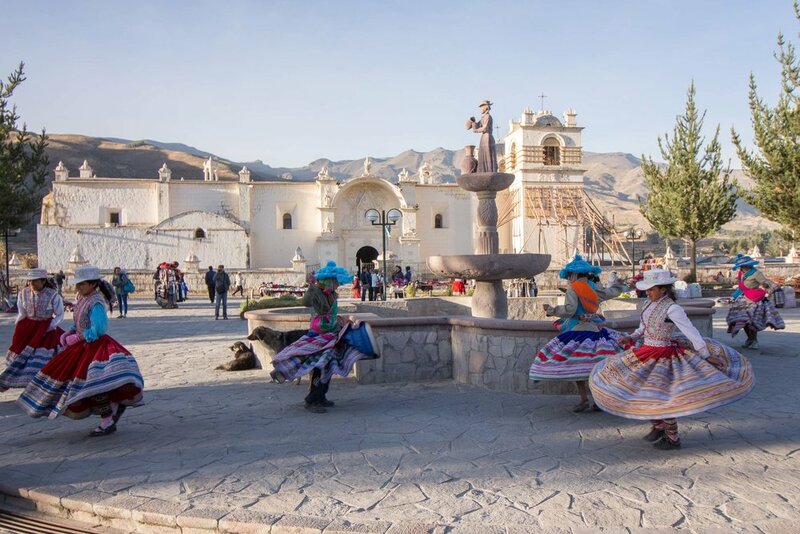 Tour starts at 2:30am from Arequipa and finishes at 5:30pm back in Arequipa. The tour starts and finishes in Le Foyer Hostel. 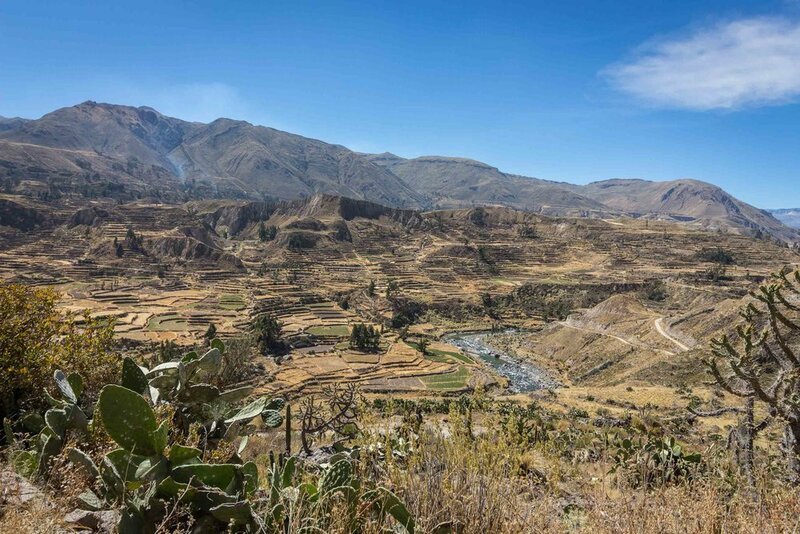 The Full Day Tour is easy – no trekking involved, just some walking on the stops along the way. 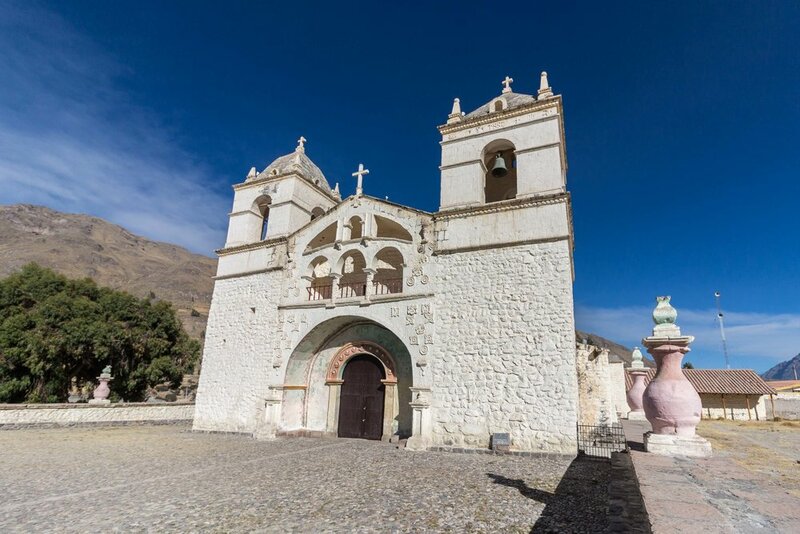 Compare all Colca Canyon Tours & Treks and discover which tour or trek is the perfect option for you. 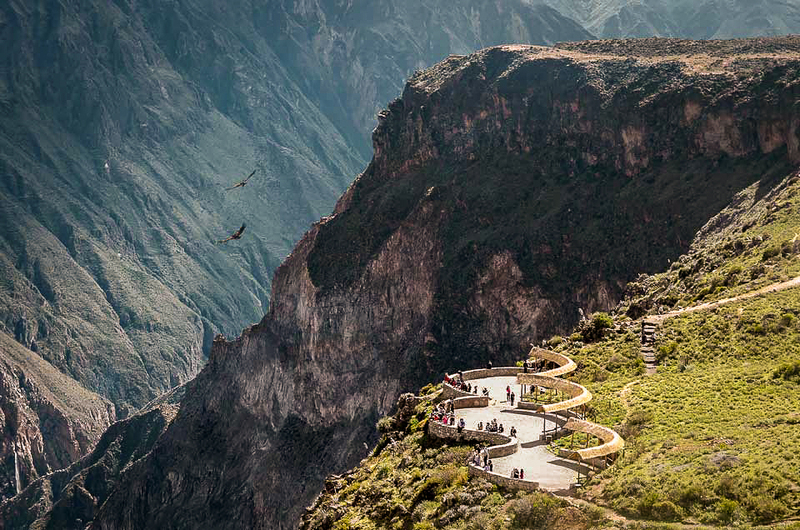 This is the only way to see the Colca Canyon in 1 day. 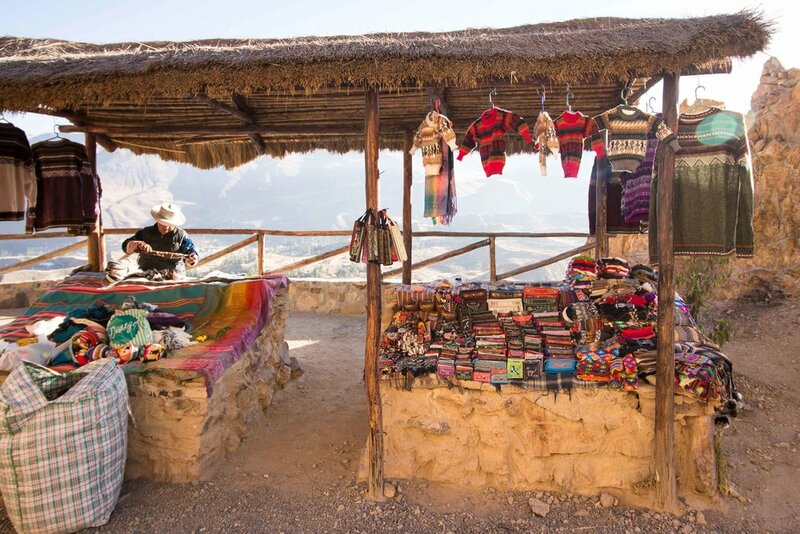 Colca Canyon is about 3.5 hours from Arequipa so plenty of bus travel in 1 day. 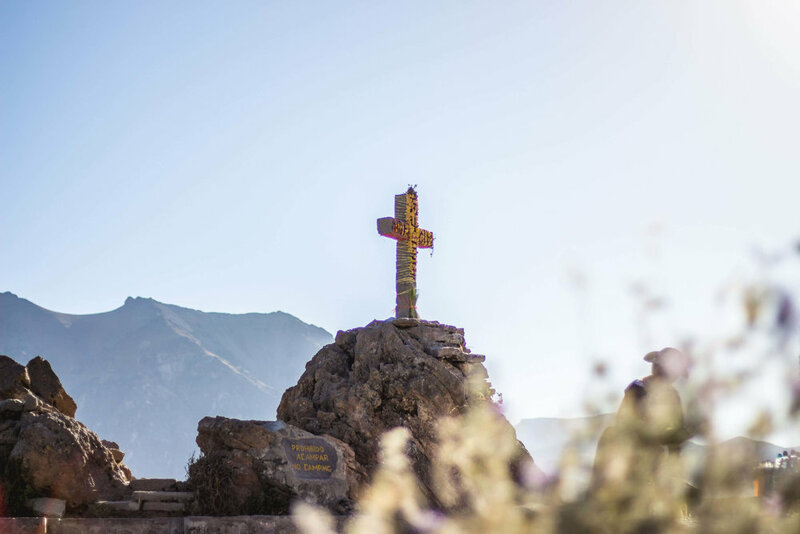 Tours start so early so you can catch the Condor flights on the Cruz del Condor viewpoint. 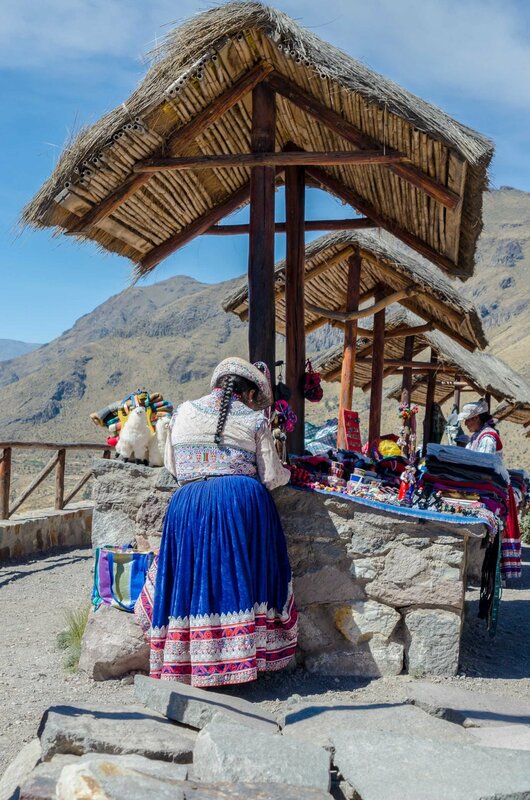 13:45 Departure back to Arequipa passing by "el mirador de los Volcanes, Tocra wetlands, Patahuasi y Pampa Cañahuas"
Free cancelation before 5pm two days prior your departure. Late cancellation or no-shows: the total booking price is charged. Our tour starts at the Le Foyer Hostel. We will pick you up between 2:30 and 03:00 in the morning. 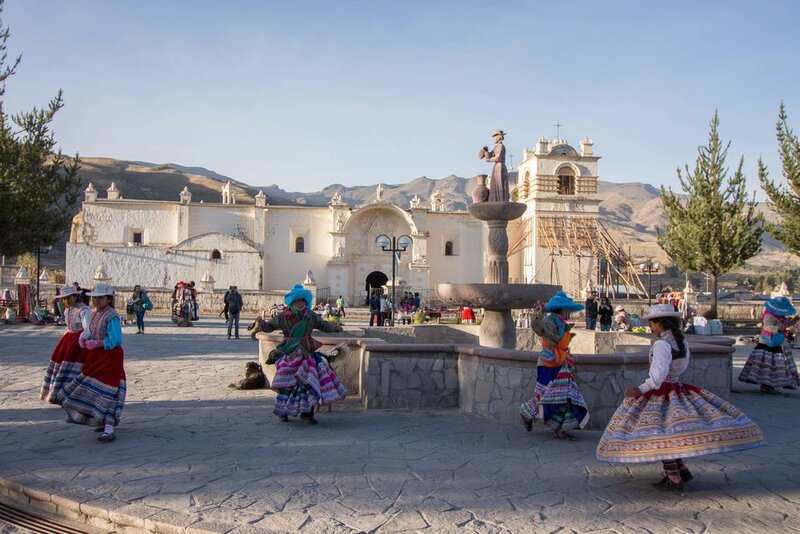 Next, we will drive through the Andes to the Colca Canyon where we will arrive at the town of Yanque to have breakfast (included) and visit the Plaza to appreciate the traditional dance (recognised by Unesco) the Wititi. 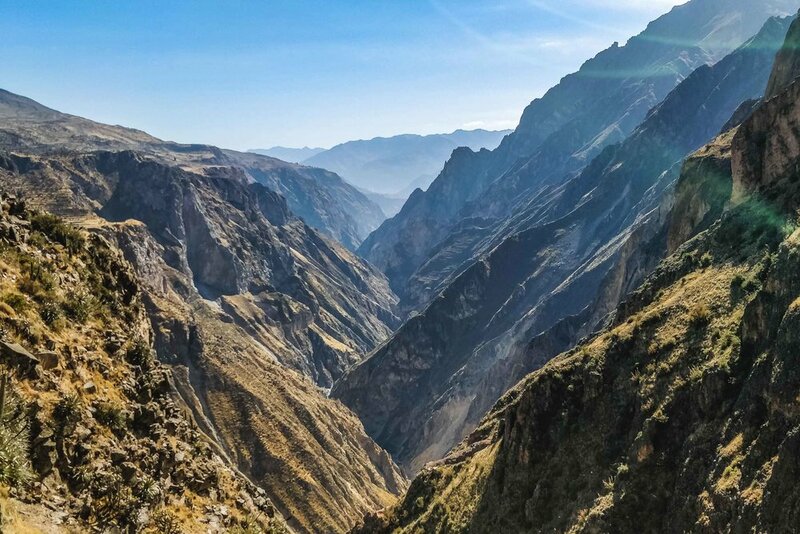 We will continue our way to the "Cruz del Cóndor" where we will stop approximately 45 minutes to appreciate the majestic flight of the condor and the impressive views of the canyon. 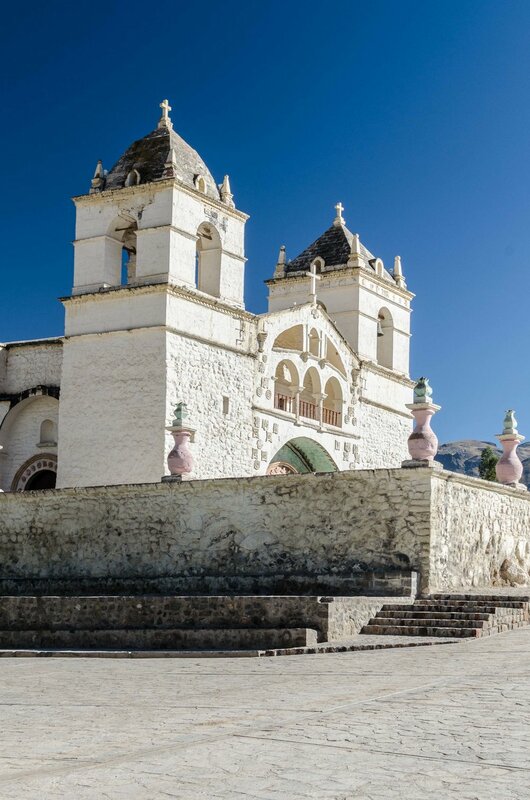 Later, we will start our way back to Yanque, visiting the villages of Pinchollo, Maca and Achoma and their beautiful colonial churches. 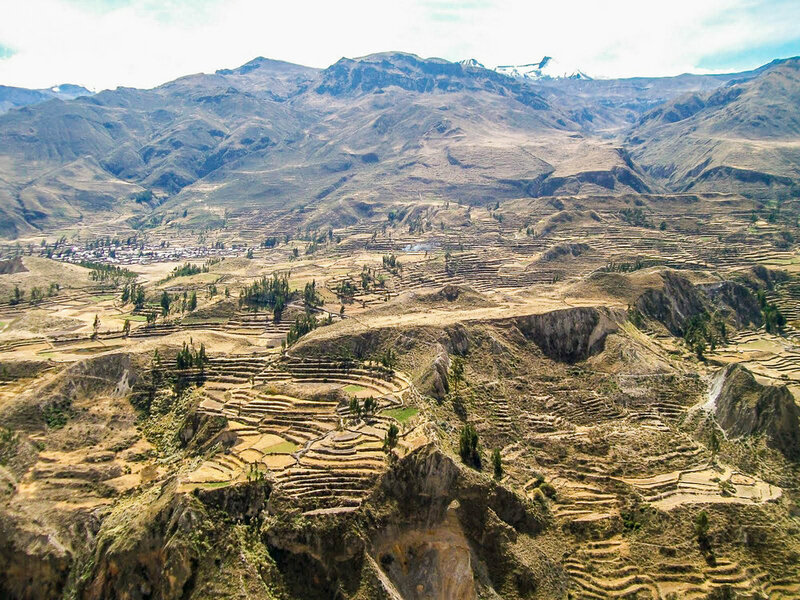 And we will stop at the viewpoints of Antahuilque and Choquetico where you can appreciate the splendid landscape of the Colca Valley and its impressive "andenería" (agriculture terraces). 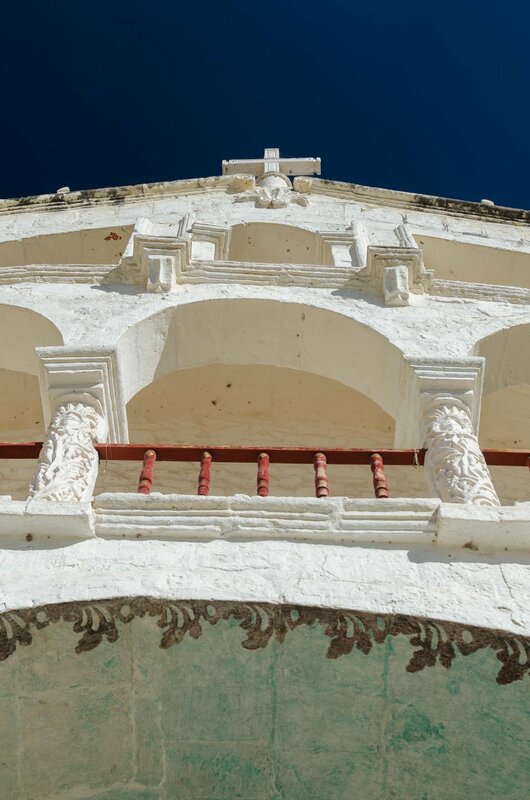 At approximately noon we will arrive at the thermal baths where we will have the option of taking a relaxing and refreshing bath of mineral water for approximately 45 minutes. Then, we will go to our highly recommended lunch buffet (optional, not included). 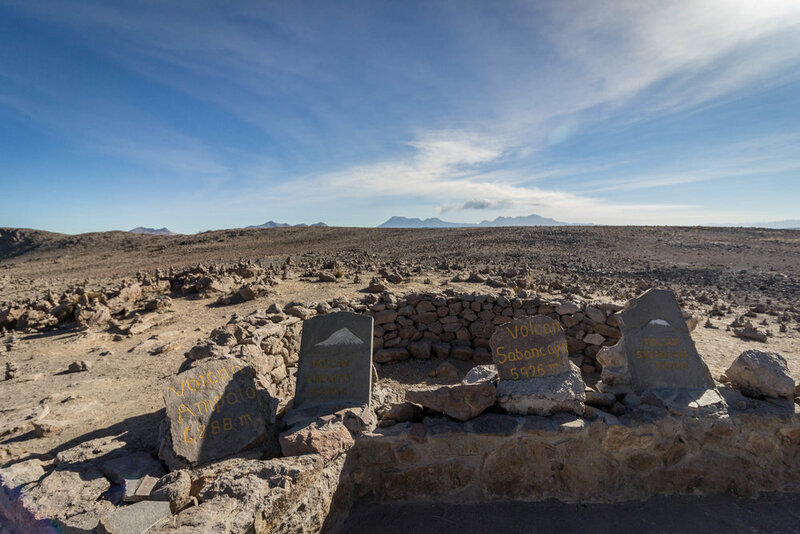 After lunch we will start our return to Arequipa, we will pass by "El Miradaor de los Volcanes", which is at an altitude of 4910 meters above sea level and from where you can see the Chachani, Misti, Ampato, Sabancaya and Hualca Hualca volcanoes. 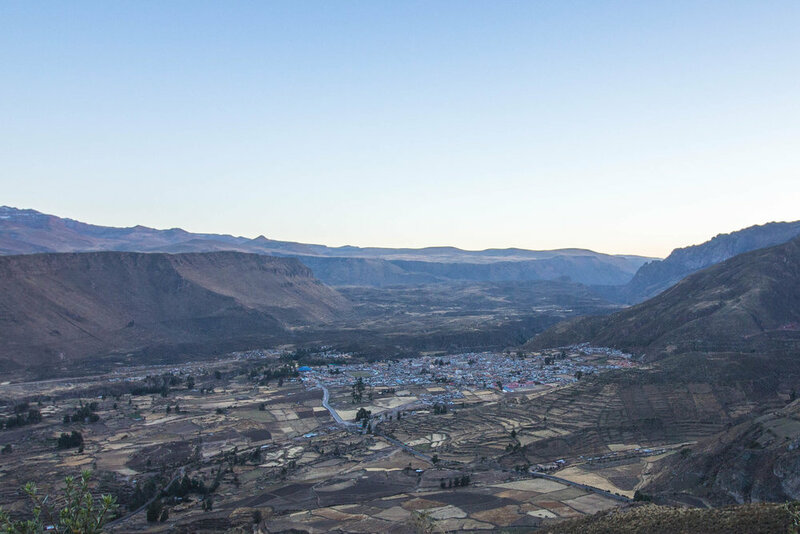 We will also observe the bogs of Tocra and its silvertres birds and, finally, we will see vicuñas in Pampa Cañahuas, which is part of the National Reserve of Salinas and Aguada Blanca. 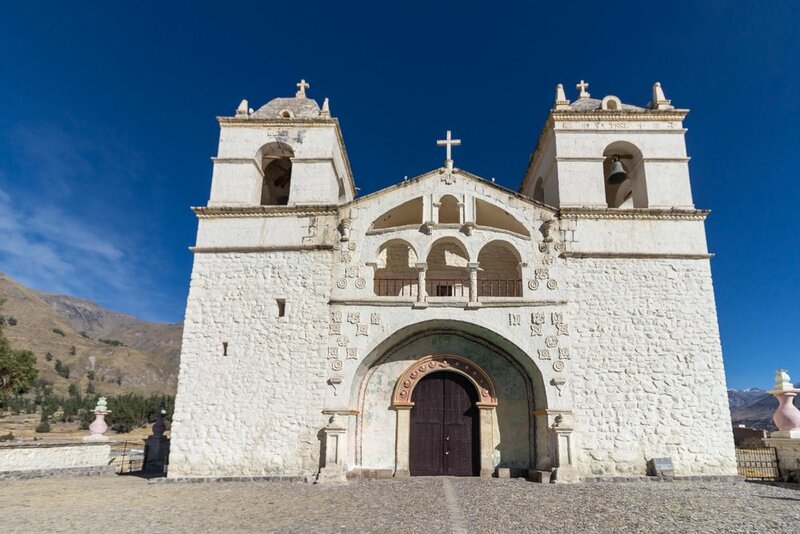 After our exciting trip, we will arrive in Arequipa approximating at 5:30 pm. 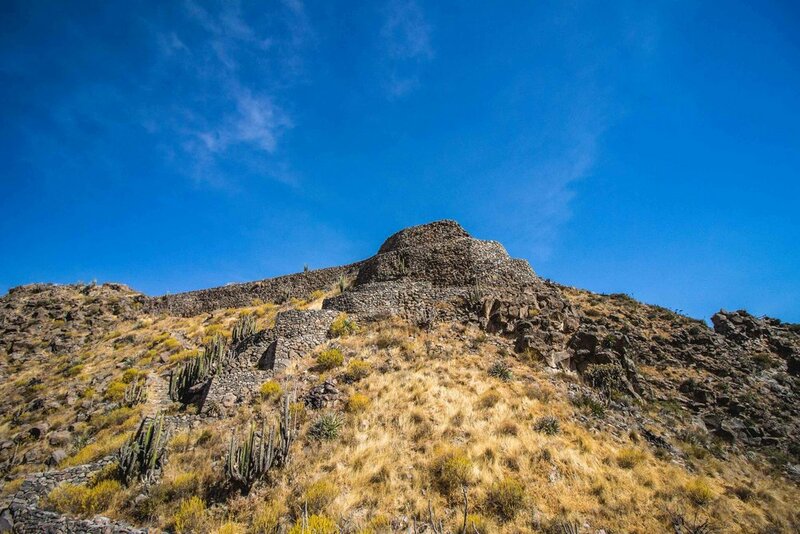 During the tours (also called conventional tours) you will have limited walking sections as most of the time you stay on a bus and only get outside at several viewing points. 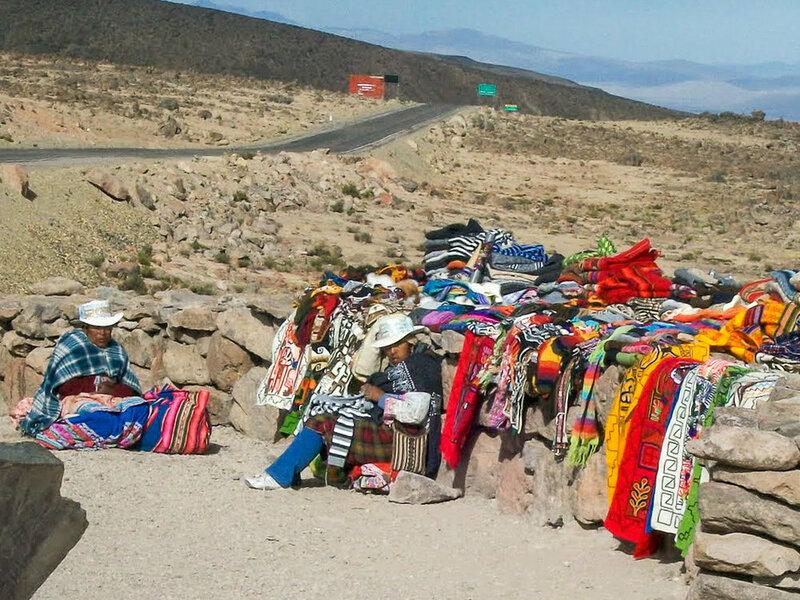 The tours are more recommended for travelers who want (or because of physical conditions) have to take it easy. 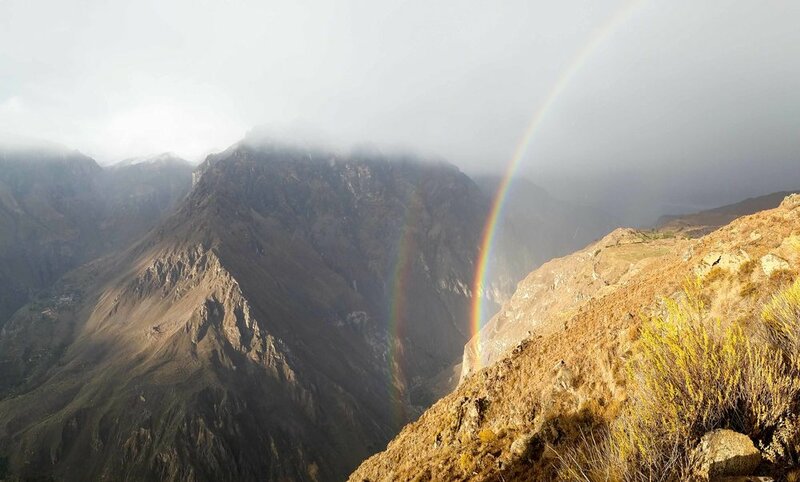 Treks however, are perfect for people with good physical condition. 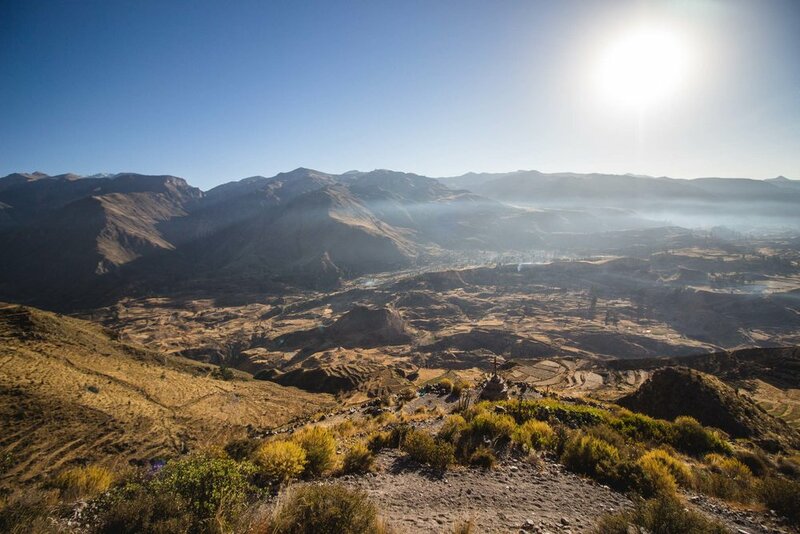 With treks you will definitely get more and intense views of the beautiful and unique landscape of the Canyon. I do not want to take all of my stuff with me. Can I leave my big bag? Of course you can leave your luggage with us, we will store it until you come back. We know it is important to head off for the trip with just what you need, especially for the trek as you will need to carry what you take. I do not feel well and wish to cancel my trip for tomorrow morning. You can cancel for free up to 5:00pm on the day before the tour starts. Cancellations after this time or missed tours will be charged the full fee. You can cancel for free up to 5:00pm on the day before the tour starts. Unfortunately, if you missed the pick up it is a noshow and we'll have to charge fully. 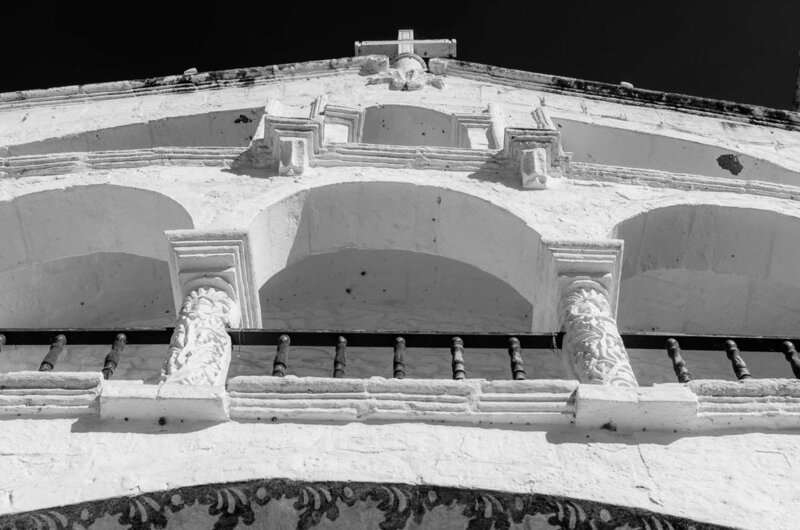 If you would like to book the tour again for the next day then this is possible but you will have to pay a second time. 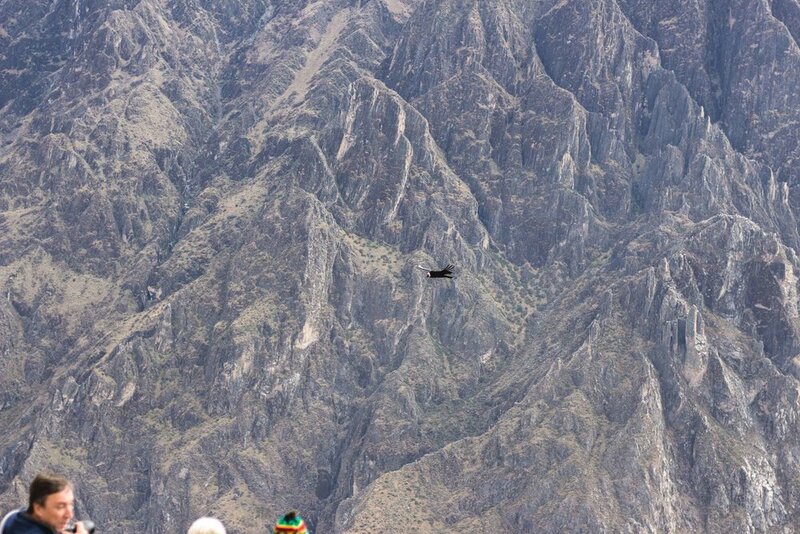 There are quite a few Condors out there and as we visit different viewing points the chances are quite good. We still cannot guarantee that you will be able to see them but if you get lucky they will fly just above your head! 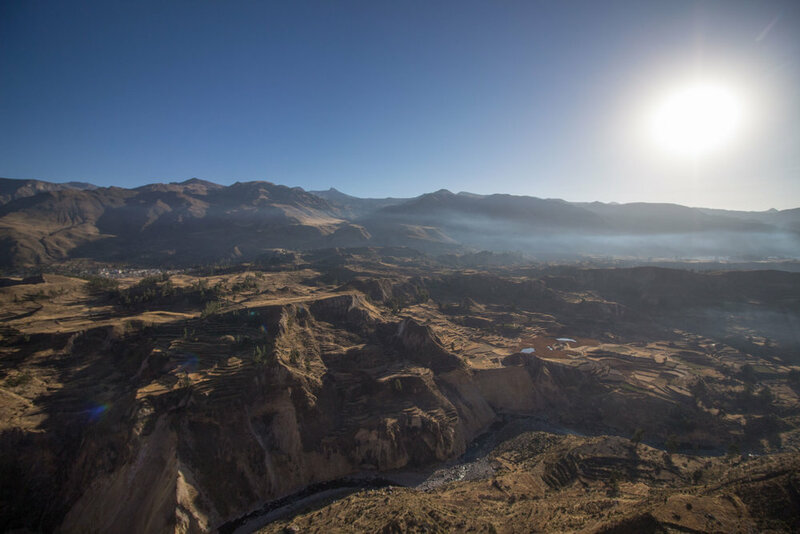 The Colca Canyon is TWICE as deep as the Grand Canyon! 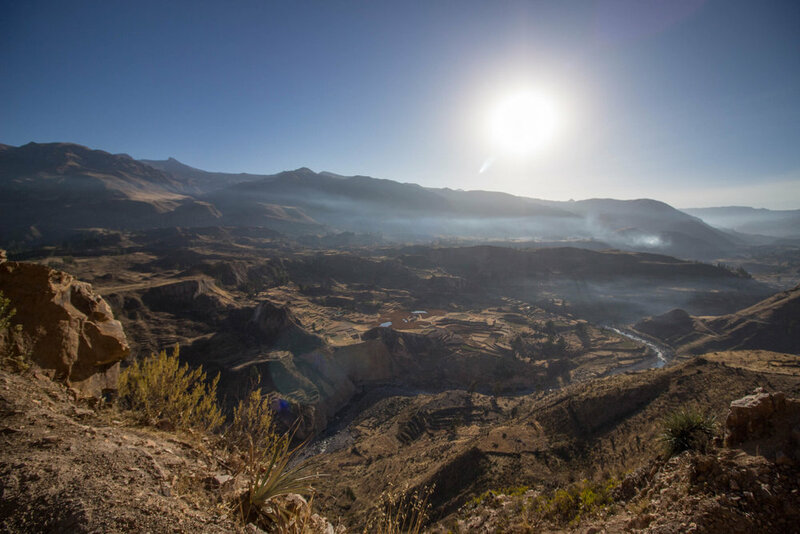 In the Canyon you can find over 100 kinds of birds, over 300 types of plants and more than 30 types of cactus. 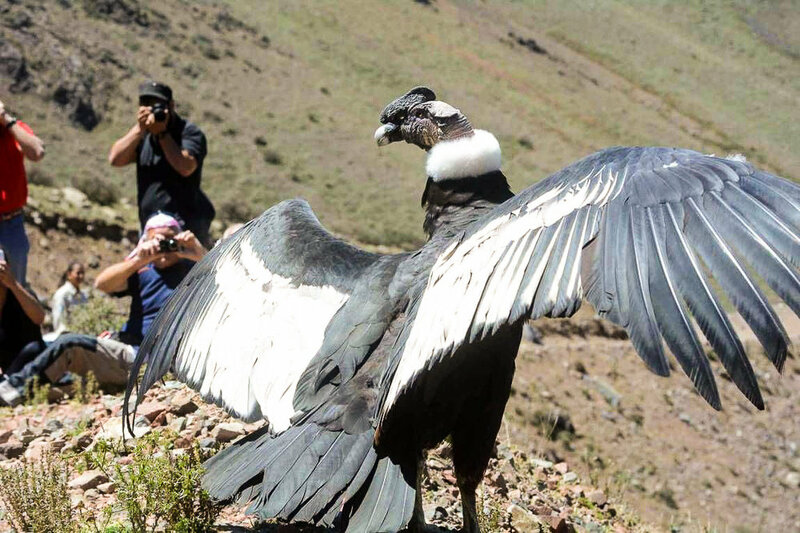 The Andean Condor Bird can weigh up to 12 kg. with a wingspan of over 3 metres! 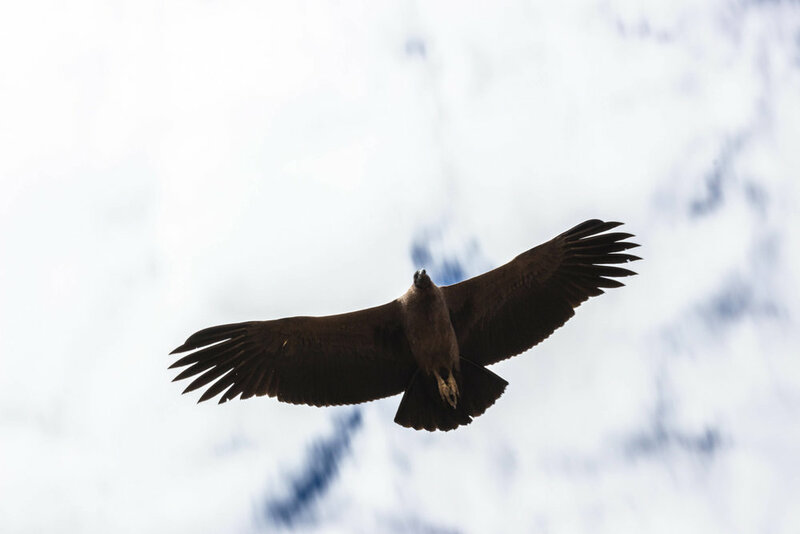 The "Cruz del Condor" viewpoint is famed as the best place in South America to see the Andean Condor in flight.